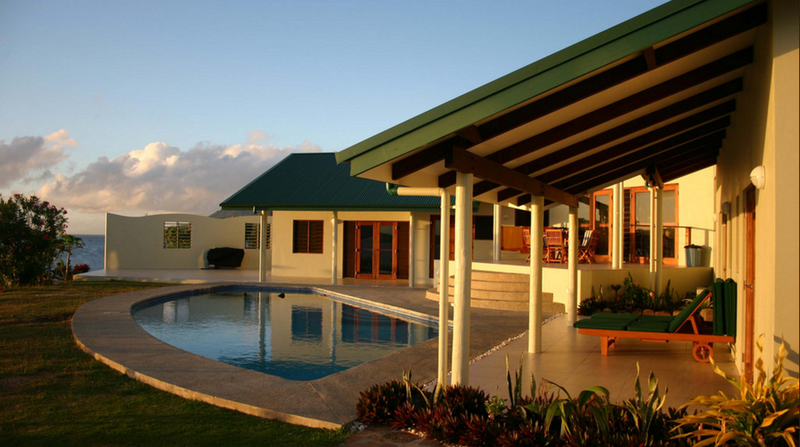 From $238.00 per night - This property is enquiry only. Please use the Ask a Question button to enquire. 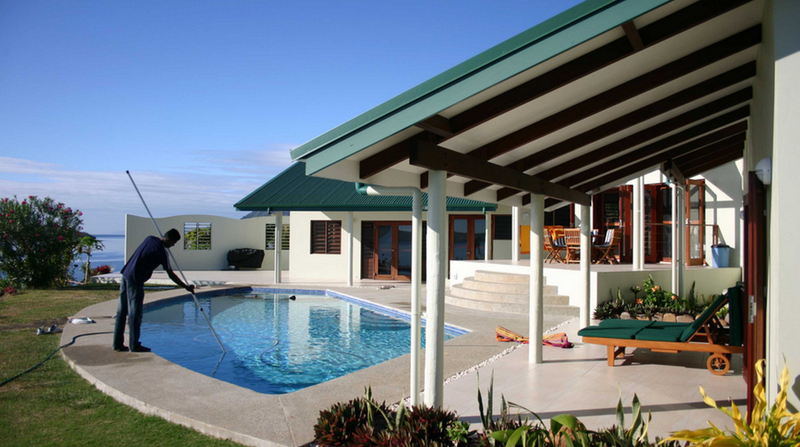 Rangi Luxury Villa caters for clients looking for a luxury holiday in a newly constructed rental villa, which has a swimming pool and awesome views from its absolute ocean front position. 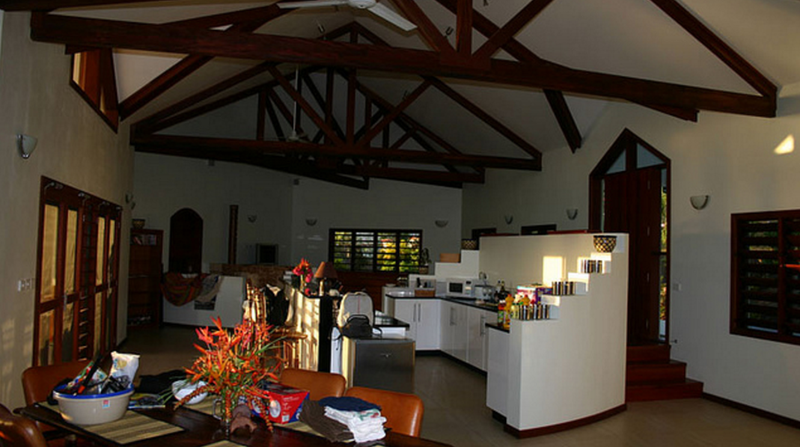 All home comforts and more await you in this spectacular home so that you can relax and enjoy your holiday. Sky TV, large swimming pool, fully equipped kitchen with dishwasher, large fridge and freezer, laundry facilities and BBQ facilities. The large open plan kitchen, living and dining room area that measures 13 metres long by 5 metres wide opens out to the front deck overlooking the ocean via two sets of double patio doors . 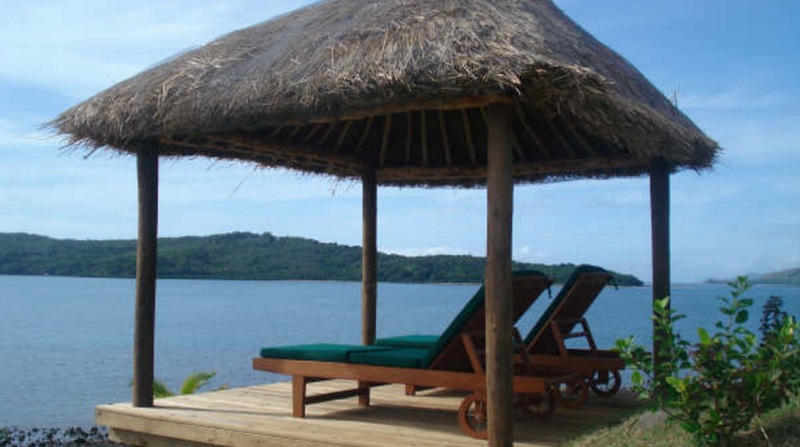 There are 5 deck areas spread around the villa so there is always somewhere quiet and relaxing! The villa looks out over the ocean towards Nananu I Ra, which is a 5 minute boat ride away, with its glorious white sandy beaches. It is truly a place to come on holiday, away from the everyday world and escape to a place where you can rest and relax. Scuba diving, snorkelling, boat trips and fishing are popular local activities. A daily chambermaid service is provided for 2 hours per day, 5 days a week and there is a gardener/pool man who is there 5 days a week to attend to the gardens and pool. 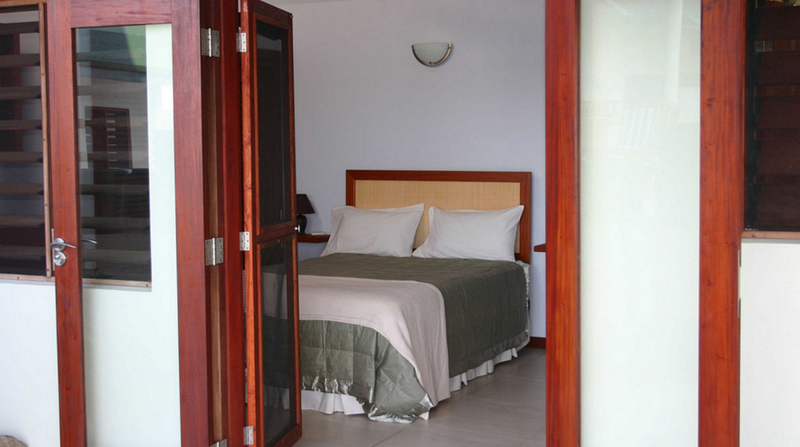 We supply all bed and bath linen for your stay including beach towels. The chambermaid will attend to laundering these during your stay. Rates are for 6 people, discounts available for smaller parties, please enquire. We stayed 6 nights at Rangi Luxury Villa with our 3 boys, hoping for a peaceful, private retreat - which is exactly what we got! 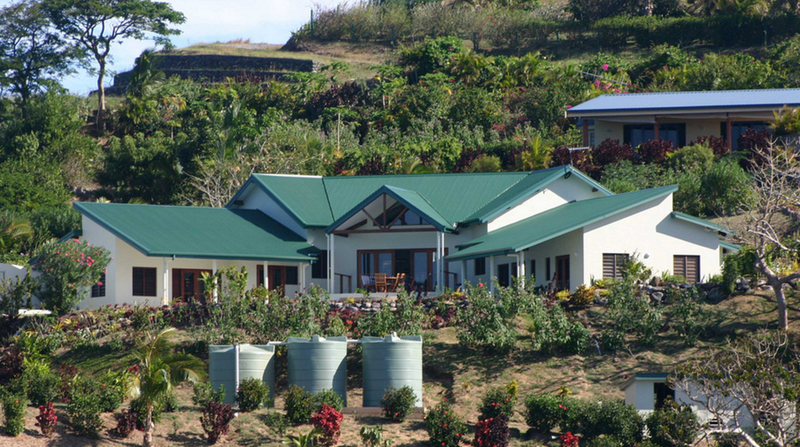 The villa is located in an area of Fiji a little off the beaten track but that's what we were after as opposed to the touristy areas of Denerau and The Coral Coast. 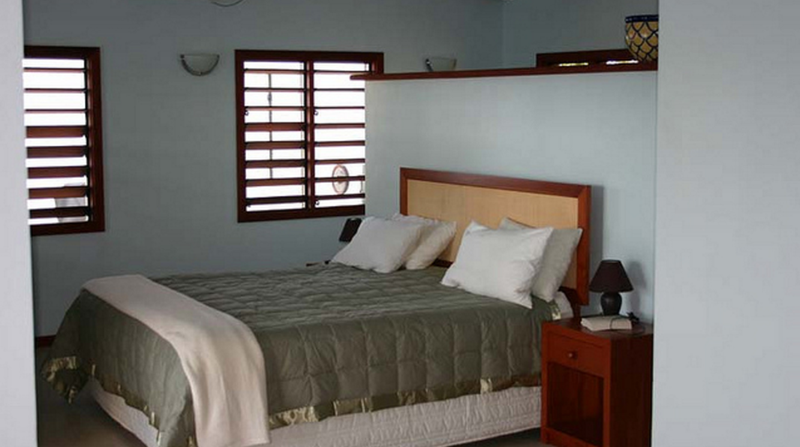 The villa itself is fully equipped, comfortable and with a view to die for! The pool is great and everything is kept in top nick by caretaker his sister, who also cooks a mean curry! The caretaker will happily guide you around the area and simply can't do enough to make your trip perfect. However, if you don't require his services he will just as happily leave you to your own devices. The wifi worked great and there was SKY so I didn't miss the all important Lions games! There is no white sand beach at Bularangi and it can get a bit blustery with the prevailing Easterly wind. 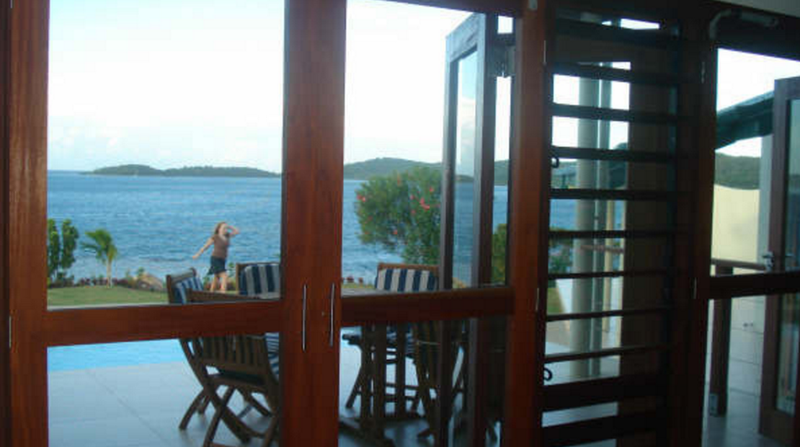 However, you can snorkel straight out the front of the property at high tide and there are 2 resorts (Wananavu and Volivoli) nearby where the beach is nice (but small!). Volivoli do a lovu evening on a Thursday night with local dancers which is well worth a visit. This part of Fiji is what the locals call the "real Fiji" and that is what really attracted us in the first place. The town of Rakiraki nearby is bustling with a couple of reasonable supermarkets and an awesome fruit and veg market - a must! The best gauge of any property and location is, would we go back? Absolutely! My husband and I recently completed our 3rd two week visit. We absolutely love this vacation! 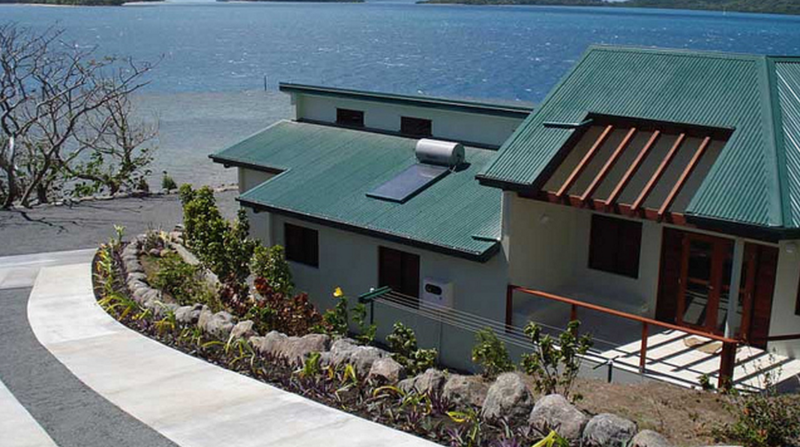 Fiji is a beautiful place but this home seals the deal! Not only is the home to die for but the attention to detail that the owners and caretakers offer is incredible! 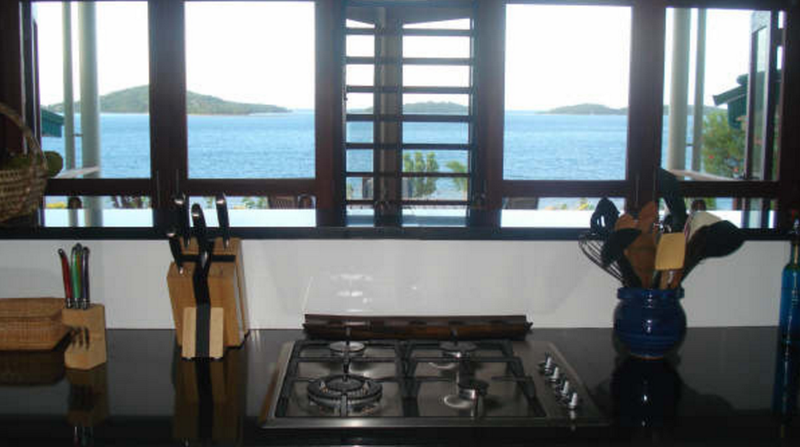 The host helps you arrange everything prior to your visit so your time at the Villa is complete. The caretakers complete your time once you arrive at the villa. We keep returning not only for the beautiful villa, incredible relaxation but for the great relationships we have developed over visits! 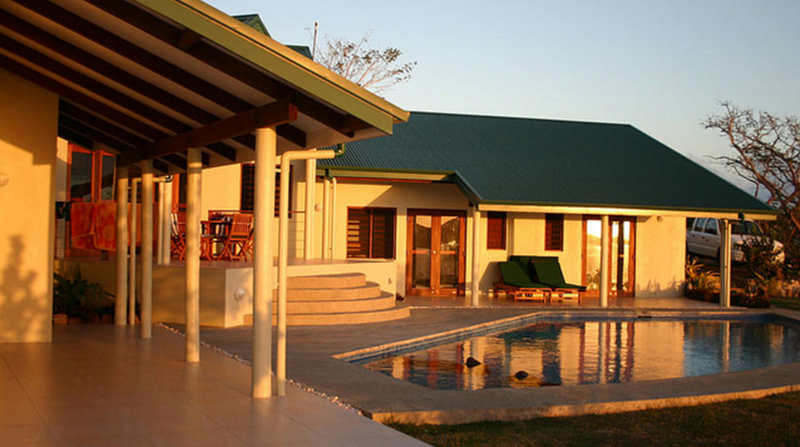 If you need a place just to relax, enjoy Fiji and your time, Rangi Luxury Villa is your spot!! The photos of Rangi Luxury Villa don’t do it justice – it is absolutely gorgeous with spectacular uninterrupted views out to the bay. Thank you so much for allowing us to stay. Right from the beginning it was easy with detailed information about the villa and all we needed to know about shopping and how to get there. The caretaker was so welcoming and the Lovu he and his wife made was incredible. He put us in touch with a local fisherman we hired to take us out on his boat for a day of fishing, beaching and snorkelling – a highlight of the trip. What made it even more special was being able to share it with friends who travelled over from America. We went on a dive and snorkel trip at Wananavu and did crab races and visited Volivoli resort for a day. Volivoli was worth the extra trip as they are incredibly welcoming and their pool with a bar is worth trying. We hired a van for the week, which was worth it just for easy of getting around. Rakiraki markets were great, and we did the mudpools on our way to Bularangi – totally worth the detour. Recommend Rangi Luxury Villa to everyone, we had such an amazing time and were very sad to leave. Thanks! A magical place to spend a week... this villa was a great place to relax and unwind. We stayed for a week 2 children and 4 adults, the design on the villa is perfect, with everything you could want or need. My two daughter's were swimming before breakfast each morning, and had a great time snorkeling just off the beach. It was a little windy during our stay.. Later in the week we realised that we could catch a boat to the near by backpackers which was sheltered from the wind, and the snorkeling was great. During our time we visited the snake caves, and natural waterfall, but we managed to make it back in time each day for happy hour at the Wananavu Resort which was really relaxing. We had a really busy 12 months leading up to the Fiji trip and it was exactly what we needed. We can't thank Kamlesh and Manju enough for their hospitality..